How could you just not log in for 8 months? What about your new year’s resolutions? To top off those questions, I’m reading a few books on shame and how to deal with that emotion, so now I’m shaming myself on feeling shame. Urgh. Where does the cycle begin and end? I’ll continue this discussion on shame, but I want to update you on where I’ve been the past eight months. Earlier this year, I learned that my mother’s cancer (multiple myeloma, cancer of the bone marrow) had progressed to the point of her requiring treatment. Since learning of this progression, I have been her full-time caregiver. I haven’t had the time or the energy to craft an article on my blog, and I feel terrible about it. My apologies, especially as I endeavored to supply a weekly list of NCE study terms. While I may have my own plans, God has His, too. I moved home at the right time, and I was at a point in my career in which I could use this time to care for my mom. If I didn’t agree to being her caregiver, no one else would be available to help out, and treatment for my mom would not be possible. Patients who undergo the extensive treatments for multiple myeloma must have a caregiver present with them. However, when people press me about finding a job, they fail to understand that being a full-time caregiver is a full-time job in regards to the time and energy that it requires. During the short weeks in between treatment, you just don’t have the time or the energy to devote even to a part-time job because of the responsibilities you have as a caregiver. Shame is such a silly, nonsensical contraption. If we’re walking in obedience to God, He’s not going to punish us. When we experience sharp changes in our plans, God isn’t going to judge us for adjusting to those changes. There is nothing shameful about deliberately choosing to follow God in seasons that are different than what we had in mind. One thing I know for certain, despite what shame tries to tell me, is that God is faithful. He throws us into community with people who turn out to be your saving grace in crucial circumstances. I wouldn’t be able to care for my mom, and my mom wouldn’t be able to heal, without the prayers, faith, support, and encouragement from those in our community. I don’t know what you are going through, but I do know that God is faithful and that we can trust His lovingkindness, especially in our toughest seasons. If you’re having to make hard choices, don’t let shame ensnare you. 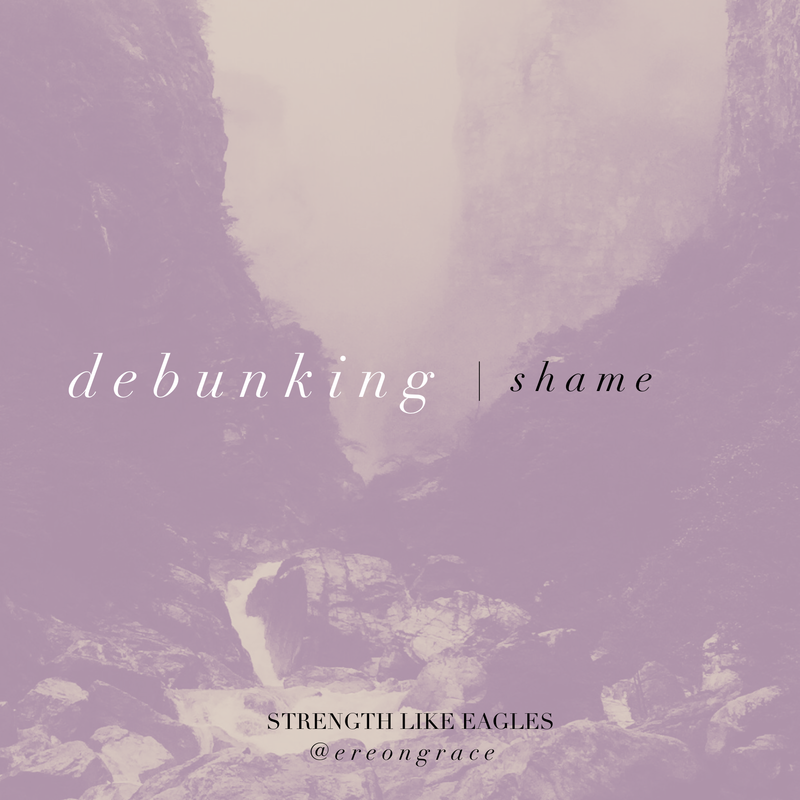 Debunk shame by trusting yourself to make the necessary decisions and by listening to what God says about you. Journaling is one of the best ways to get in touch with yourself. I journal daily, and it helps me process the events of the day. Sometimes I journal by writing down whatever comes to mind with no filter. Other times I prefer to have prompts to guide my writing process. 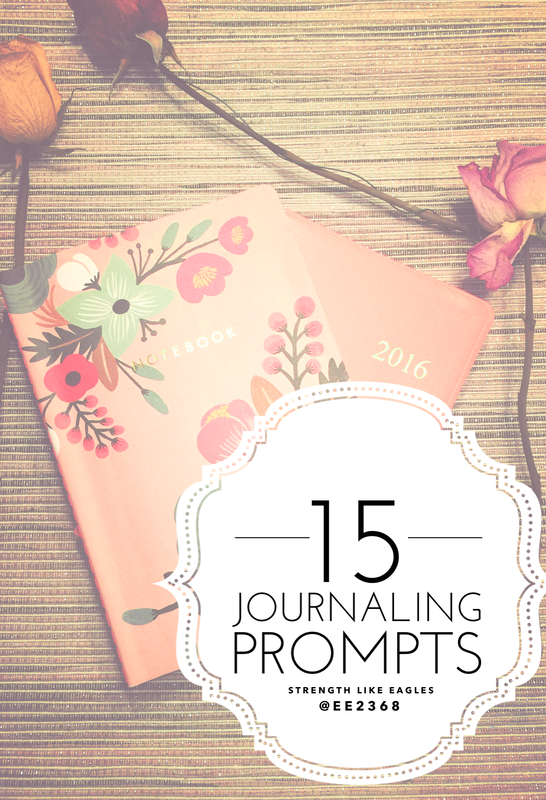 Here are fifteen journaling prompts to use when you journal. Some are serious, but most of them are fun. What are your obstacles right now? The things that are preventing you from attaining what you want out of life, what are they? What will it take to overcome those obstacles? Name at least five and be specific with your answers. Pick one object that inspires you for today. Pick a tangible, meaningful object that gives you hope and write about it. Focus on it for the day. Suppose that there is a bubble around you that goes everywhere you go. Describe this bubble. Think of what its boundary is composed of, who is in the bubble with you, and the messages you constantly tell yourself or hear other people saying. Is this bubble a positive or negative thing for you? Is it one that you need to get out of or is it healthy? Write a letter to someone who has offended or hurt you. Don’t send it to them, but write everything down that you would want to communicate to them. You and some passengers on your cruise get left behind on a secluded island. Write about what you will do during your time in the island, how you will survive, and how you will get off the island. Nothing is off limits. Design a business plan for a nonprofit organization. What kind do you want to create? How would you secure funding? When you have bad days, what do you wish people would say to you to encourage you? What songs would be on your playlist while climbing Mt. Everest? Write a screenplay about a subject you’ve never heard of or had experience with before. Who would play the leading and supporting roles? Suppose this wasn’t the last season of Downton Abbey and you’ve been cast in the show. Which role would you play and why? 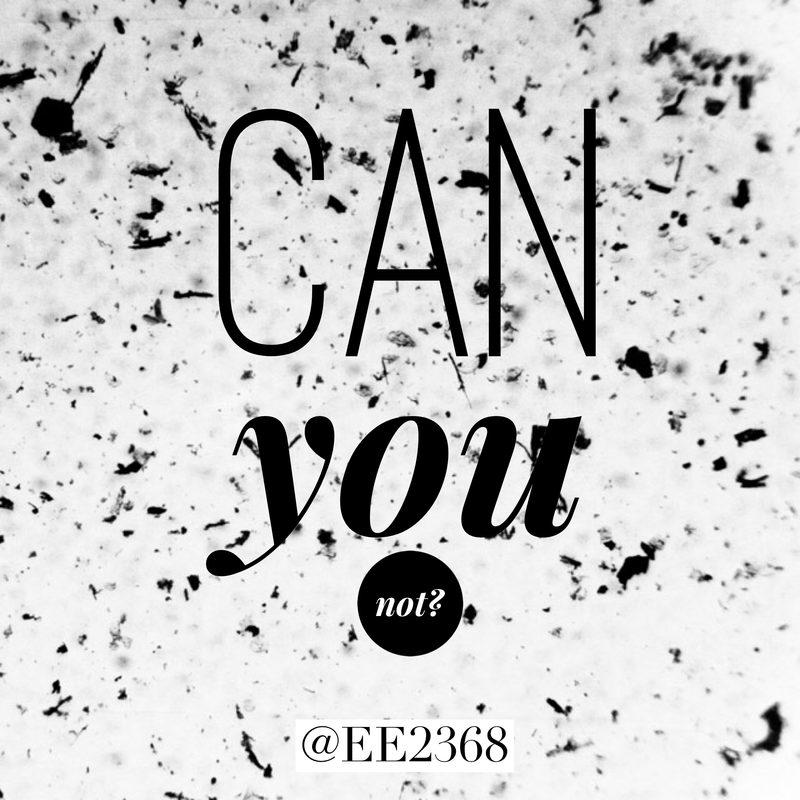 Would you be an existing character or a new character? Suppose you have an enormous library in your home. How do you categorize your bookshelves? How do you style it? What needs to happen in your life to make it closer to what you dream about? Which type of food best describes your personality? What dishes does it contain? Write a travel guide for your favorite destination. Suppose you were chosen to speak to a group of college students. What would your topic and outline be for your talk? A colleague of mine recently posted a video of a mega-church pastor who openly shares his opinion of whether or not Christians should go to counseling. Spoiler Alert: The pastor does not think that Christians should go to counseling. Okay, he thinks that Christians can go to counseling but only under certain unclear circumstances. The video ruffled some feathers of mine, so I’m going to try my best to articulate my response to it without letting my emotions get the best of me. Oh wait, Christians don’t have emotions. 1. Christians aren’t immune to problems, especially problems that aren’t so easily explained by spiritual responses. Everyone has problems. 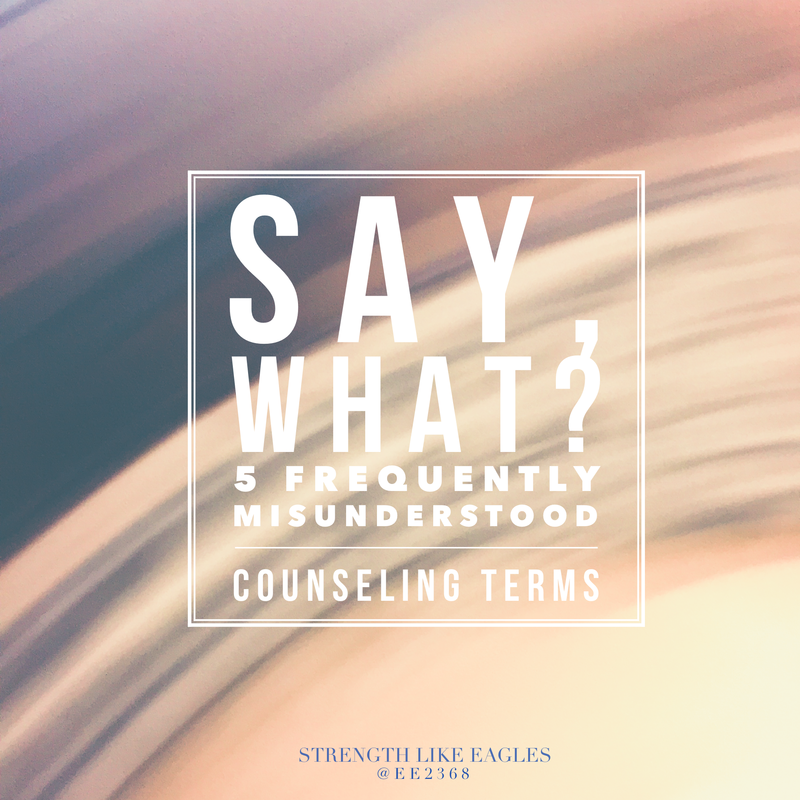 Just because someone becomes a Christian doesn’t mean that he or she automatically becomes a safe person to talk to, and it sure as anything else doesn’t mean that he or she is automatically a seasoned counselor. Not every problem or emotional wound can be healed by throwing jumbled-up words together and calling it prayer. 2. Licensed professional counselors spend several years of their lives preparing for their careers. It takes several years of education and experience before a licensing board will even consider reviewing a candidate for licensure. Many people think that a counselor just up and decided on the job last minute and, voila, now is a counselor. They don’t realize the extensive training it requires post-graduation. 3. It’s foolish and arrogant to talk about a field of which you have no experience. This whole video reveals the pastor’s ignorance of not only the counseling field, but of the mental health field as a whole. A counselor is not the same thing as a psychiatrist. These are two totally different jobs. 4. The mental health community hosts a range of models for therapeutic care, and many professionals in this community disagree with each other in regards to these theoretical models. One example of a disagreement is that between persons who uphold a medical model of therapy and a person-centered model of therapy. The medical model sees all forms of mental illness as being represented by a diagnosis and points to various treatment options for a given diagnosis. The person-centered model despises the idea of a diagnosis for fear that it inaccurately labels clients and thus hinders treatment. 5. 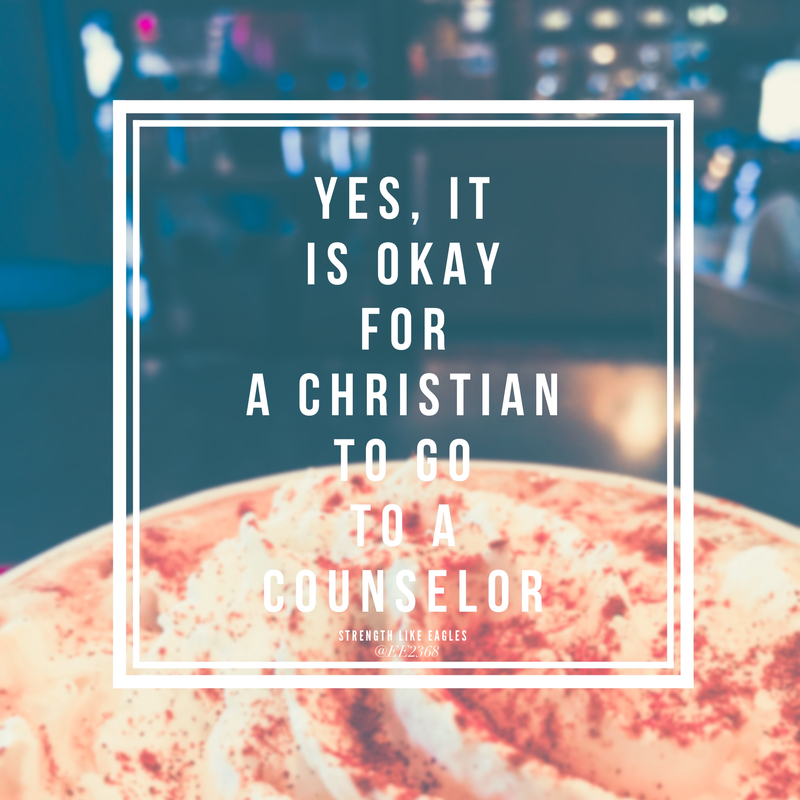 A healthy, Christian community does not in any way replace the years of education and experience that licensed counselors have subjected themselves to. I understand that we all want to make the world a better place and that we all want people to be nice to each other and not talk about each other behind their backs and everyone all be perfect, wise counselors to each other, but that’s not how things are in the world this side of the new heavens and new earth. There is still much work to be done, and it is irresponsible to subject people to more hurt and pain because of your insistence that we live in some alternate reality. 6. Licensed professional counselors are required to abide by a code of ethics that protect the wellbeing of clients, including their spiritual wellbeing. Based on your video, I’m assuming that you didn’t see this part about counseling ethics. Counselors are exhorted to encourage clients to draw upon their spirituality for healing and growth. This means that an atheistic licensed counselor is required by his or her state licensing board to encourage Christian clients to draw upon their communities for support. 7. “All clients must deal with their issues alone in isolation,” said no ethical counselor ever. A wise counselor will encourage clients to look to their communities and the people in their lives for support while in counseling. Counselors don’t use confidentiality in the way that Todd says they do. Confidentiality protects clients from future harm, because while it provides a safe environment for clients to talk about anything without fear of condemnation (which most people in church don’t know how to restrain), confidentiality also has its limits. There are many instances in which counselors are required by law to break confidentiality for the sake of their clients’ wellbeing. So many of the statements that Todd makes about the LPC field reflect a lack of understanding on his part of the profession, and what annoys me about his approach to the conversation is how he doesn’t admit by verbal expression that he has no training whatsoever in this field, a field that requires many years of education and experience before one can even be considered a candidate for licensure (Would he be okay with an LPC telling him how to preach when the LPC has no experience preaching?). Todd’s comments show ignorance on his part about how counseling ethics actually work, and he needs to adopt and communicate some humility in his discussion. Yes, I hear you, he may just be the most humble person in the world, but you have to admit that his remarks do not convey humility. Licensed professional counselors don’t use confidentiality to hide behind it, but so many clients suffer from very sensitive issues that their little small groups just aren’t equipped to handle to the degree that they need handled. You wouldn’t tell someone who had been raped by a pastor to go talk to his or her small group about it. That’s dumb and irresponsible. Also, an ethical counselor would never suggest to a client that he or she live in isolation. A lot of the work that is done in counseling is to help clients develop healthy relationships so that when counseling is done, they can rely on skills they’ve acquired in session and use them outside of counseling in community with other people. If in the video they really intend to exhort the church, don’t use the LPC field as “Exhibit A” of how the church has failed. While failures in the church contribute to many unfortunate circumstances in society, it is incorrect to state, as Todd stated in the video, that the LPC field is a direct result of the church not doing its job. This is an arrogant claim (and in technical terms is a . Has the car repair industry arisen because a person’s small group doesn’t know how to change the oil? Has the fast food industry exploded because someone’s small group doesn’t no how to flip hamburgers? Yes, I agree with you in that the church needs to be exhorted in how it handles people’s issues, but I also recognize that a lot of people don’t have the luxury of a healthy small group or a healthy Christian community, and even when a person has a healthy small group, that still does not replace the years of education and experience that a licensed professional counselor has subjected himself or herself to. There’s a whole series of improvements we can make in the Church. Before you read this, please make sure you understand the way in which I’m using the question, “Can you not?” Look it up on Urban Dictionary. The words in this article are meant tongue-and-cheek. 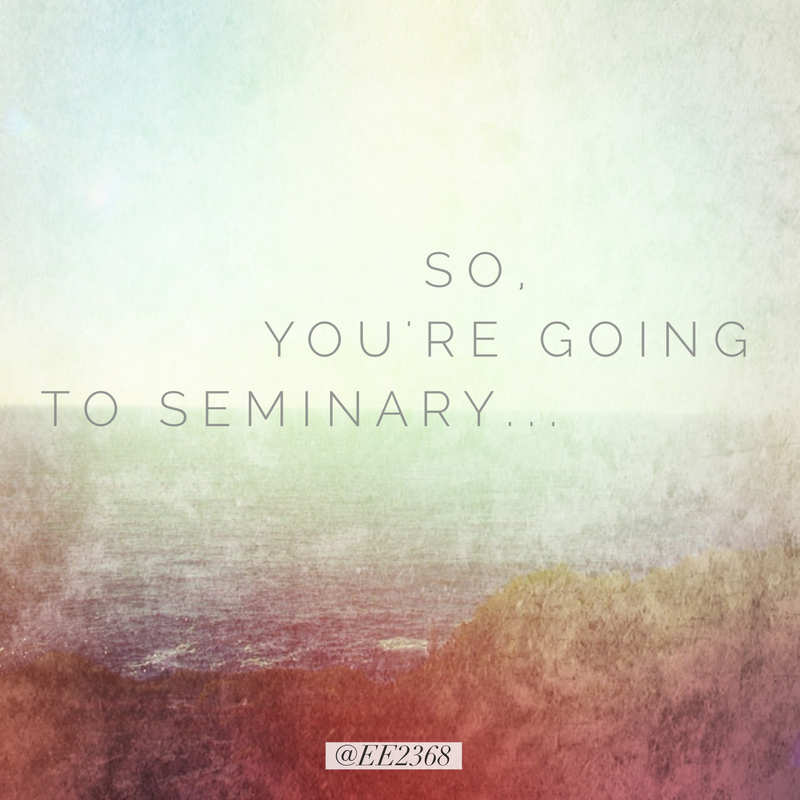 …try to convert me to your denomination, sub-denomination, or non-denomination? I’m saved, and I love my local church community. We’re not trying to compete with you. We’re in fellowship together, and I would love to serve and worship God alongside you. …use cartoon Bible characters to teach the Bible to adults? This is one reason why the recent Noah and Exodus movies were so appealing and refreshing. They stopped using cartoons and started using REAL PEOPLE to tell the Bible stories. Cartoons and clip art are fine when you’re working with kids, but not when you’re teaching adults in seminary or small groups or sermons. Come on now. Let’s be more creative. …let yourself get distracted when you’re supposed to be changing the PowerPoint slides during worship? Worship leaders, have you ever wondered why it suddenly gets quiet when you transition to the next verse of a song? You hear the congregation singing loudly, “I want to praise, the wonders of Your mighty love,” and you, so moved by how passionately everyone is singing, burst out loudly, “MY COMFORT,” and you suddenly hear no one but yourself singing. (Ok, granted most worship teams have earbuds in there ears, but just follow along.) Ever wonder why this happens? It’s because your PowerPoint guy or gal isn’t paying attention to what’s going on in the service, so it’s either no one knows if they’re supposed to keep moving with you or that no one knows the words to the latest trendy worship song. You want others to be fully engaged during the worship service, but you can’t expect this from your congregation if your team isn’t modeling it. Plus, it’s awkward. Really awkward. …regurgitate the same I’m-better-with-faces-than-names line that everyone else says? Have you noticed that everyone else says the exact same thing? Try remembering people’s names the first time you meet them. If you don’t recognize a person’s name, then just say you don’t know the person, because if you really knew the person, you would know his or her name. Don’t try to pretend like you know someone by saying, “I’m sure I would recognize his or her face.” That’s not knowing someone. That’s called LYING. …scroll through Facebook while you’re in class? First of all it’s distracting to everyone else around you. Nobody wants to see pictures of your breakfast while talking about systematic theology. Second of all, it must be nice to have $100/week to sit through a 3-hour class and not even pay attention to the class lecture. Oh, you’re bored? Well, ask some questions! Third of all, what do you expect to teach others if you never learn anything from the course because you spent the whole class time on Facebook? Would the people who support you be pleased to know that you’re wasting their hard-earned money by scrolling through Facebook all day?